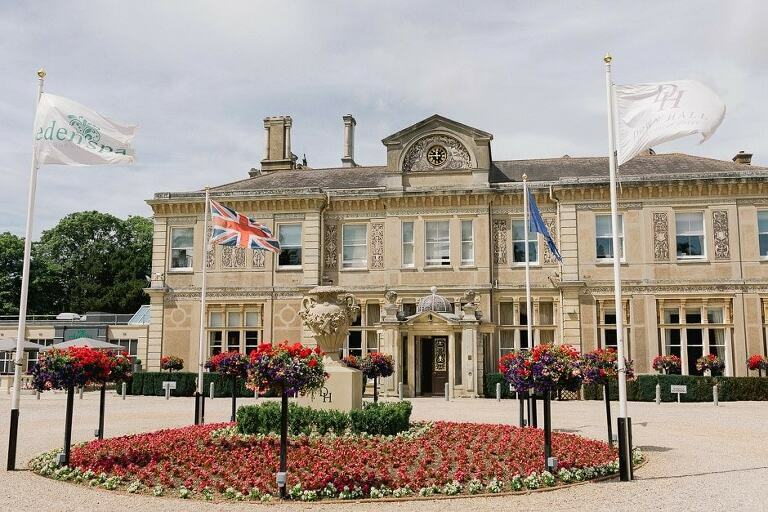 Set in the stunning Essex & Hertfordshire countryside lies the beautiful and historic Down Hall! This elegant venue features exquisite and beautifully kept gardens whilst inside there’ s an impressive array of charming rooms ideal for the ceremony, wedding breakfast and reception. Karkin and Jing are a fantastic couple who asked me to capture their special day here last June and I has been looking forward to the day for some time. They wanted a very intimate and relaxed day with the ceremony and drinks reception at Down Hall and evening celebrations at their favourite Chinese restaurant in South East London. I absolutely loved taking them around the beautiful grounds to make the best of this spectacular venue and really pleased with the images from their day. Congratulations to Karkin and Jing and wishing them the very best for a great future together. Here are a few images from their wedding………..